Welcome to Jackson & Oden - Jackson & Oden, P.C. JACKSON & ODEN, P.C. focuses on commercial litigation and business and commercial real estate transactions. We believe that cost-efficient and effective legal services can best be provided, and long standing relationships best fostered, through the personal service of experienced individual attorneys. 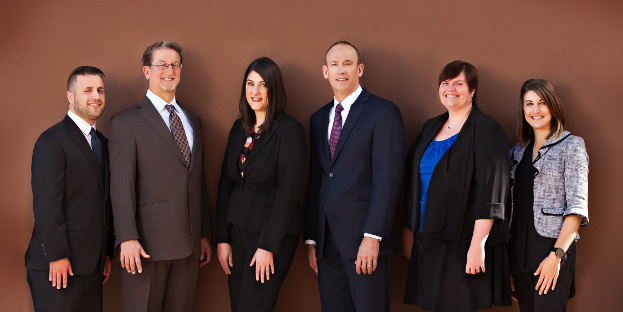 We have represented large corporations, small businesses, and private individuals in engagements ranging from routine business matters to multi-million dollar commercial real estate deals to complex, hard-fought litigation. We take pride in providing top quality, cost effective, and ethical legal representation in every matter that we are engaged, large or small, and in sustaining long-term relationships with our clients as a result. Call us if you would like to discuss how we can help your business as legal counsel. We look forward to meeting with you.